Lesbos Island (Greece) (AFP) - When thousands of people fleeing war and poverty began arriving on their Greek island, many on Lesbos welcomed them. Four years later a sprawling local camp is packed with desperate asylum-seekers and migrants -- and islanders' patience is wearing thin. 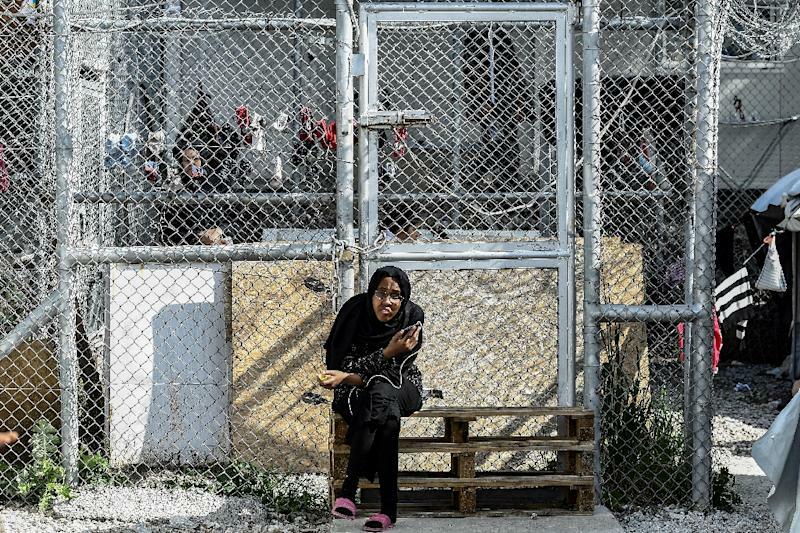 In the small village of Moria, local people living next to one of the region's largest migrant camps have grown tired of their role at the centre of Europe's migration crisis, while those trapped inside despair of overcrowded conditions and the long wait for asylum. "There's a great indignation among locals. Europe must understand this burden, Greece shouldn't lift it by itself, it should be shared, every state must take its part," said Nikos Trakellis, Moria village chairman.